Season – The all in one package that has Irelands largest catering butcher on course for saving in the region of €200, 000 over the next 5 years. 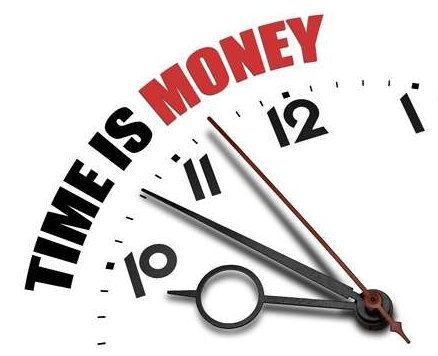 In any business no matter the industry, time is always valued as money. Here at DATOS, we recognise that minor adjustments that can save a client a matter of seconds in a day can progress to saving hours collectively in a year, allowing their company to run smoothly and at maximum efficiency, with minimal costs. – Fast order entry with product auto search, full order history with repeat orders. – Online Ordering system allows customers to place orders directly on your system! – Complete paperless traceability incorporated into everyday operations. Recall all trace info in just a few clicks and have operators capture information as an intuitive part of their processes i.e. Goods In, processing etc. – Critical business intelligence such as see who has stopped buying or your best/worst performing customers/products at the click of a button. – Live communication between all the facets of your business from the office, to the factory and out on the road. Removes the need for paper, double data entry and provides you with real time updates of exactly what’s going on in your business at that exact moment! – Live-stock control. Season counts stock as it moves through your business from booking in through to processing into a new product and selling to your customers Season stays on top of your stock so you know exactly what you need and what is available at all times. Comes with additional features like stock forecast, minimum reorder levels, stock check facility and more. This is just a snapshot of some of the key time-saving features businesses benefit from everyday with Season. Are you spending to much time on everyday tasks? Business performance analysis, managing stock etc? Get in touch today for a demonstration of how Season can improve your business. Send an enquiry to sales@datos.co.uk or give us a call on +4428 38 362 002.